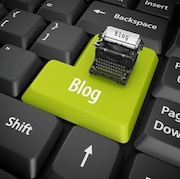 EXPLORE DIFFERENT USES for the slide control object. And there's a link to a downloadable example file at the end. Slide Control is an advanced layout object introduced in Filemaker13.In this video there are steps to create Slider, settings for Slide Control and different ways to design/use Slide Control. This video also guide you how to create Slide Control for dynamic display of slide object. 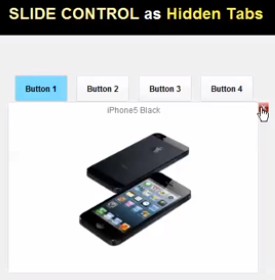 How to Create Slide Control in FileMaker - YouTube.